I was born in Namibia and grew up in the African Bushveld. I loved feeling connected to the Earth and the animals. As a child I used to sit in stillness and just take in the world. Nobody taught me any techniques or tools. I just knew how to be. Fast forward many years, at 25 I was stressed out, depressed and disconnected. 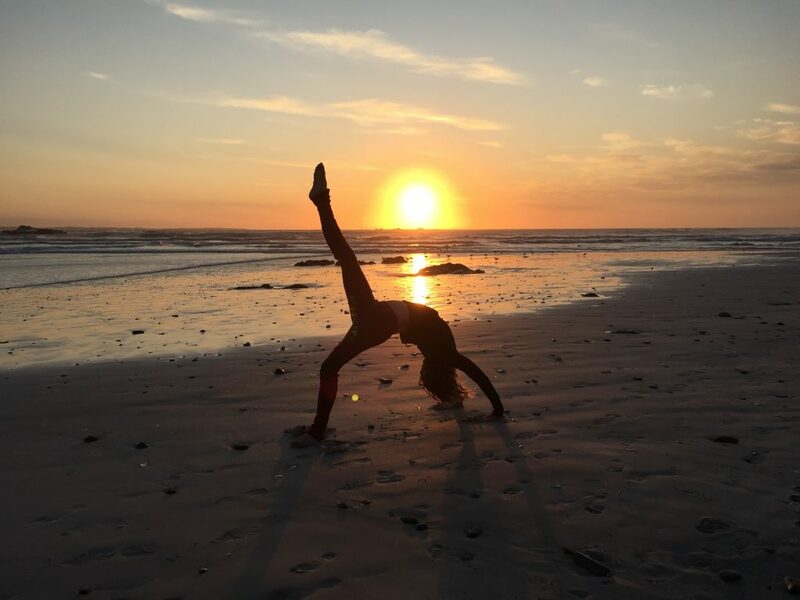 Many miles away from the African Bushveld, I walked into a gym in London and took my first Vinyasa class. I saw a glimpse again of what I experienced as a child. Freedom and at peace; One with All. 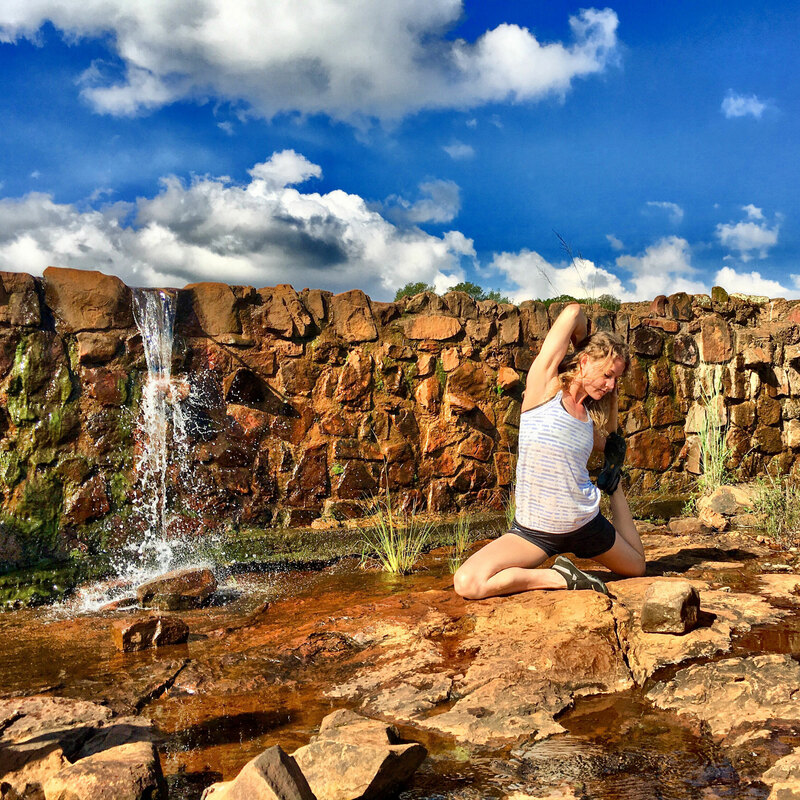 Why Practice Yoga With Me? 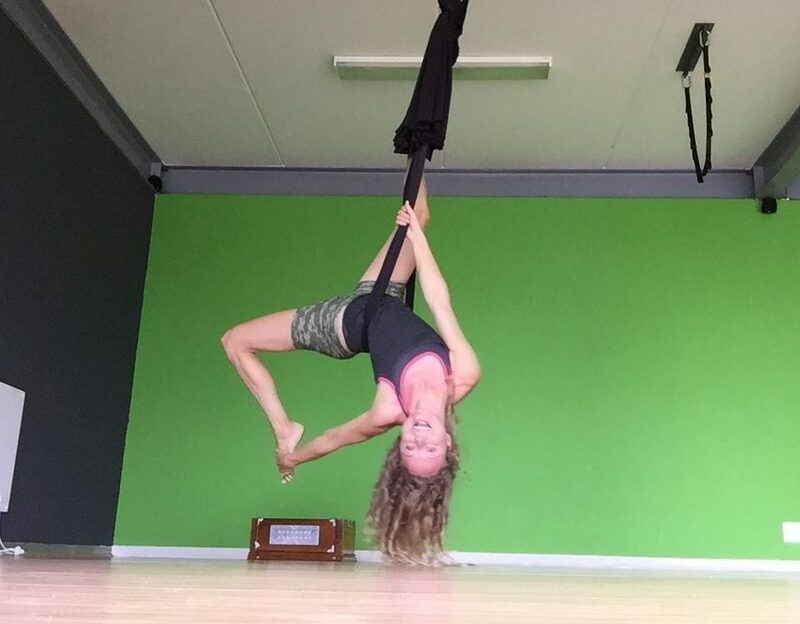 I love practicing with props such as the yoga wheel and silk hammocks. I believe that yoga is for everybody and every body and the only limitation is our mind. I teach a wide variety of different styles and custom make each class according to the individual that I am working with. I believe in slow and steady progress and do not rush students. When the mind is ready to let go, the body will respond. I completed my first 200 hours of Yoga Teacher Training with Cherryl Duncan and Sarah Bentz in 2011. I went to Bali to get more teaching experience from Daniel Aaron and learnt more about Bhakti Yoga from Raghunath Cappo. I completed Air Yoga with Carly Bowden and Budokon with Dave Gardner. I also completed several online Yoga Anatomy courses with Leslie Kaminoff. I am grateful to my teachers and inspired by them to continue to grow. 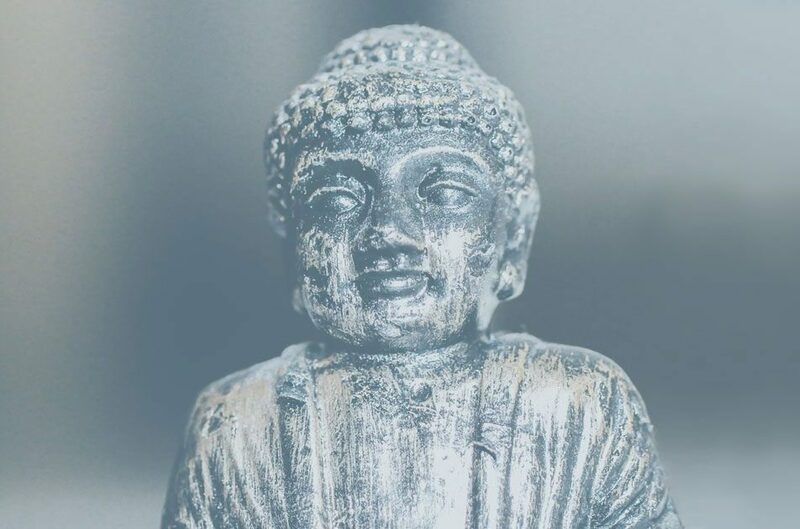 Mindfulness is officially mainstream with more magazines like Time and newspapers such as the New York Times that claim that mindfulness add more meaning to our lives. Read more about the benefits and how to do it. The quest for the spacious wheel can be quite daunting when you are new to yoga. Here are a few tips that can help you get there. The yoga wheel can add a new challenge to your yoga practice. 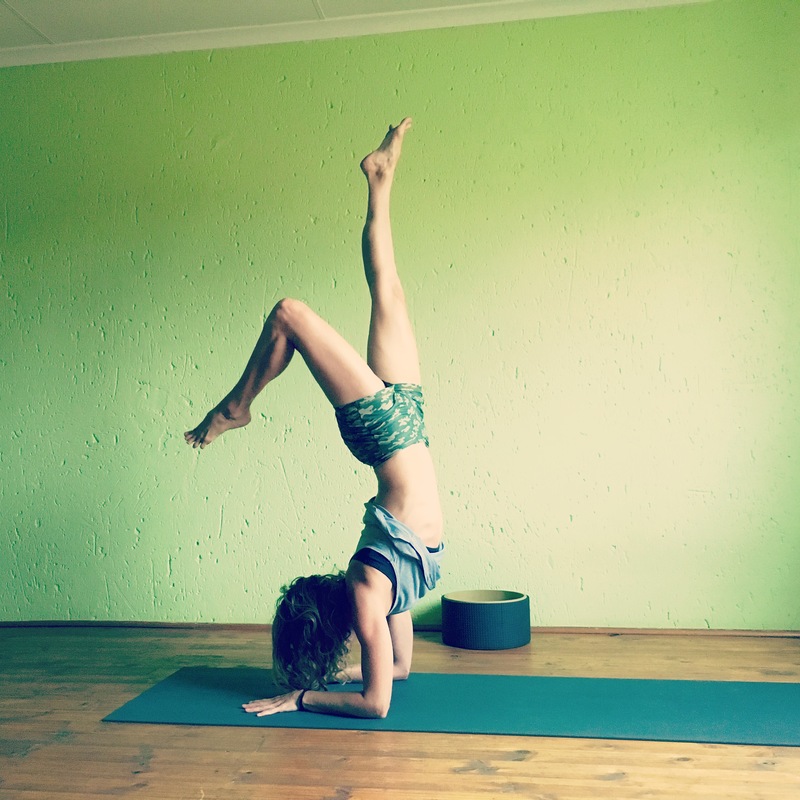 Practicing with a yoga wheel is like having your best friend adjusting you in each yoga pose! © 2017 Izelle Yoga. All Rights Reserved.